Frances and Rachel returned from San Antonio today. 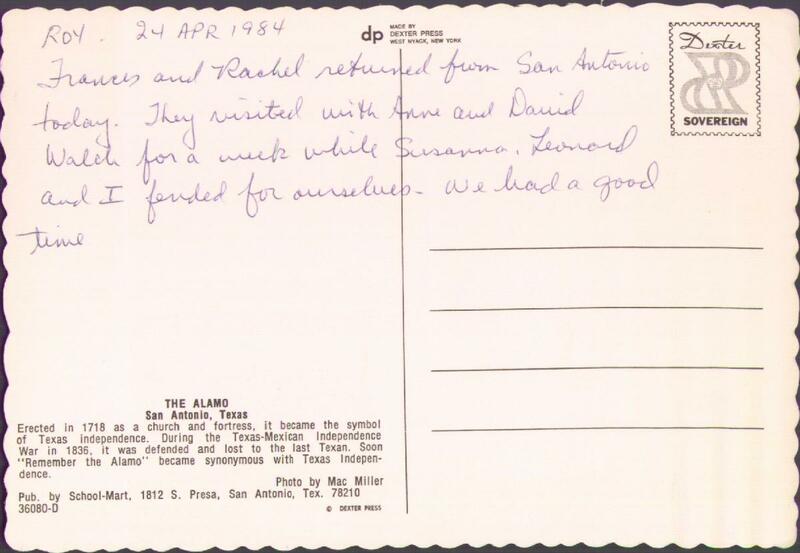 They visited with Anne and David Walch for a week while Susanna, Leonard and I fended for ourselves. We had a good time. Erected in 1718 as a church and fortress, it became the symbol of Texas independence. During the Texas-Mexican Independence War in 1836, it was defended and lost to the last Texan. 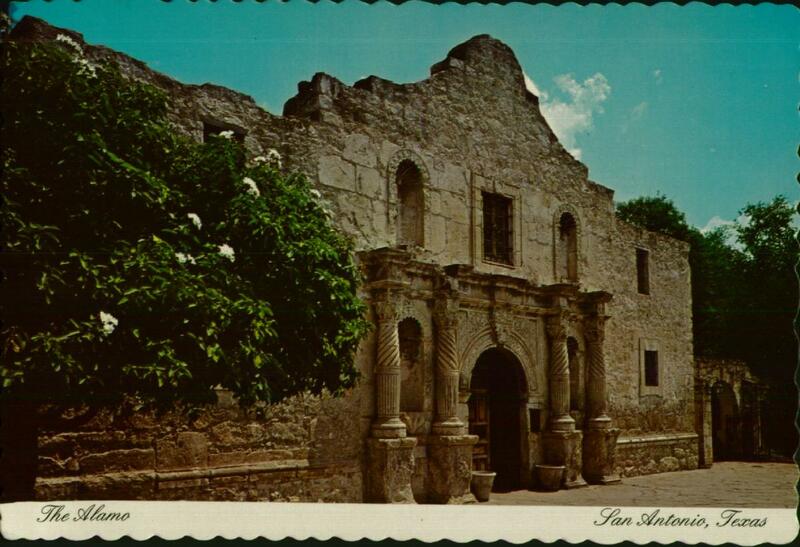 Soon "Remember the Alamo" became synonymous with Texas Independence. All part of Rachel's welcome tour.